Mitchell does bake seam sealer/caulking time into its labor times for welded panels, but there’s a lot of other instances where seam sealer or related operations wouldn’t be included, the Database Enhancement Gateway pointed out in February, quoting Mitchell’s P-pages. In case you were interested, Mitchell’s general radiator R&R instructions state that “Remove and install or replace: Shroud, Electric fan if necessary,” “Disconnect and connect: Hoses at radiator, Transmission coolant lines,” “Drain, refill and check coolant” and “Visual check for leaks” are included. 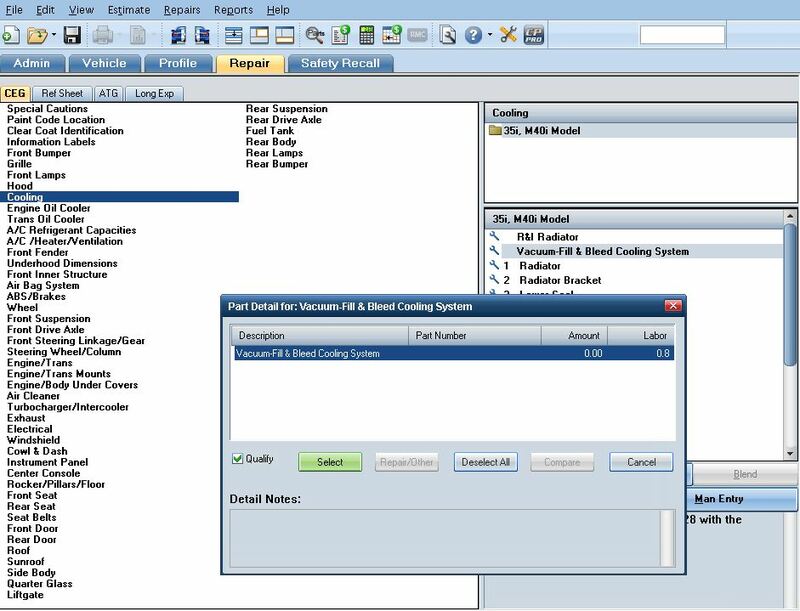 The DEG also instructed that “Air conditioning systems which have been damaged during a collision or a system that has been open and exposed, and not immediately sealed, the receiver drier or desiccant element should be replaced,” calling this tip applicable to all three estimating systems. 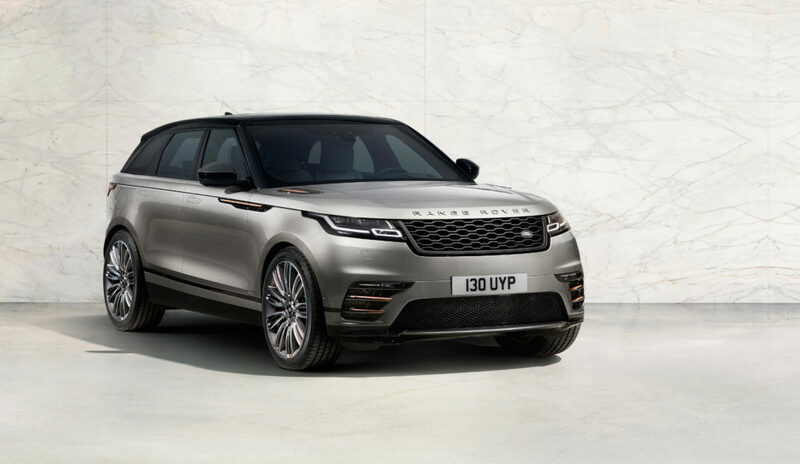 Audatex recently increased its labor allowance for door shell operations on a 2018 Range Rover Velar, according to a February inquiry the DEG highlighted in a March tip. The user said the actual time necessary for the work would be 6.7 hours. “We have reviewed the current OEM service information for the DOOR SHELL,REAR (GN 0287/0288) and DOOR SHELL,FRONT (GN 0207/0208),” Audatex wrote. “The DOOR SHELL,REAR (GN 0287/0288) labor allowance has changed from 3.6 hours to 4.2 hours and the DOOR SHELL. Additionally, the DOOR SHELL,FRONT (GN 0207/0208) labor allowance has changed from 3.8 hours to 4.4 hours for LT side and from 3.7 hours to 4.3 hours for RT side. All times are before option conditioning and/or overlap considerations. The change will appear on the February 2018 release. Obviously, the ultimate arbiter of what’s structural and what isn’t on a particular vehicle will be the OEM itself. The DEG in February drew insurers and repairers’ attention to CCC’s definition of “structural” — “Components that provide a load bearing foundation for the purpose of safety and/or stability” — and its lengthy “Structural Component Identification” section. “Structural component identification information as presented in I-CAR Enhanced Delivery programs,” CCC writes. CCC states welded unibody structural parts “typically include” the aprons/strut towers, including the rear ones; center, corner, hinge and lock pillars; front, rear and upper rails; radiator core supports, rocker panels and suspension crossmembers. Welded body-on-frame structural parts “typically include” the apron assembly; cab corner and back panel (on a pickup truck); center, corner, hinge and lock pillars; radiator core support; rear and upper rails; and rocker panels. Some parts that are bolted, bonded or welded may add structural integrity to a vehicles body. These parts are made from different types of materials and vehicle dimensions must be correct before replacement. 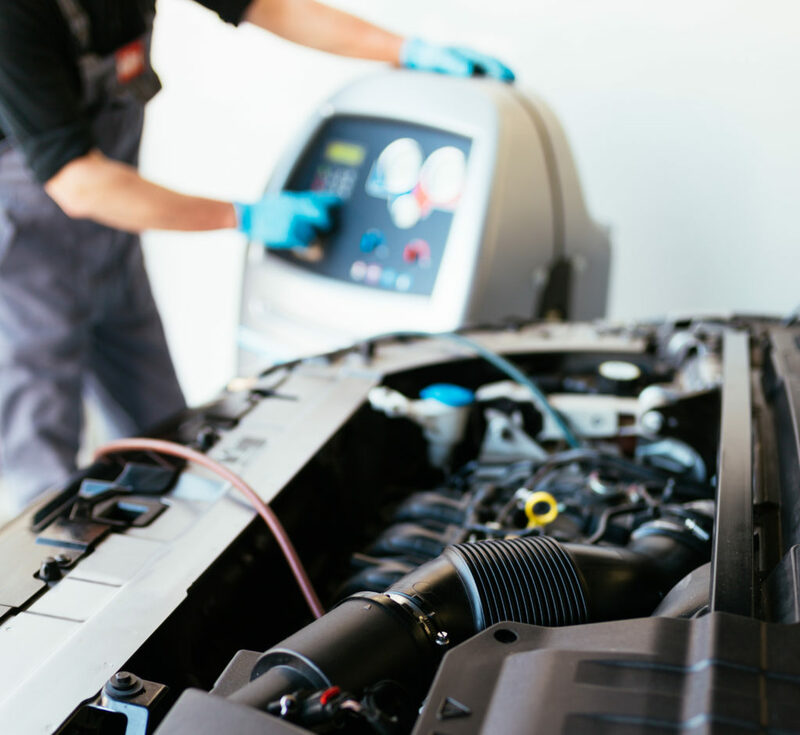 If improperly repaired, road performance and crashworthiness of the vehicle may be affected. Airbag deployment may also be affected. However, CCC also observes for both body types that “Parts that may add structural integrity to a vehicles body may include” cowl assemblies; dash, floor, quarter, rear body and roof panels; bolt-on engine cradles, impact bars and radiator core supports; perimeter frames, and urethane-bonded stationary glass. “Shops may also notice in the Rates section the ability to charge a different rate for this type of repair if elected,” the DEG wrote of structural work. 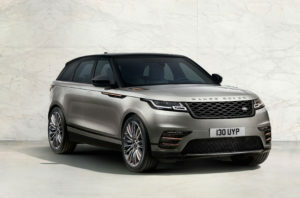 It quoted CCC’s response to two 2018 inquires, one regarding a 2015 Range Rover and the other involving a 2017 GMC Terrain.